Without a doubt, false prophets thrive on the ignorance and/or the laziness of the believer. The tragedy is that they are multiplying; but the truth is that God has a containment plan! 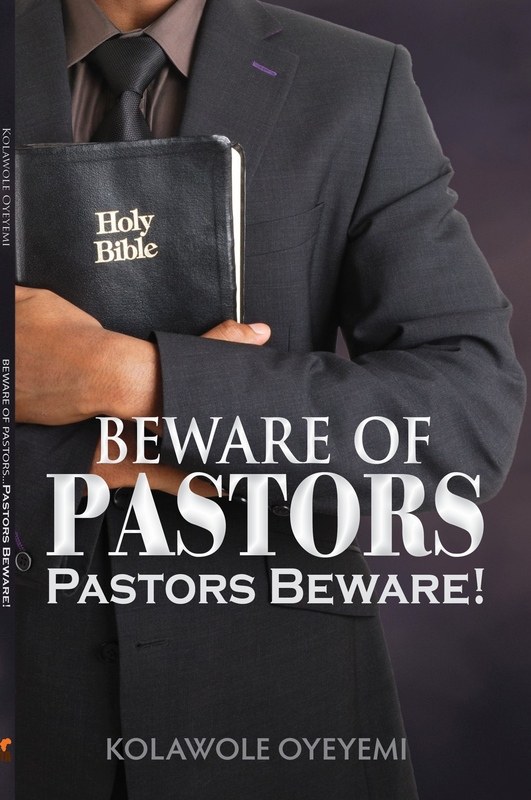 As much as believers are endangered by these false ministers, Ministers are also endangered by forces within the body out to destroy ministries. This Holy Ghost inspired book is by turns, profound, poignant, moving, and warmly life changing, as it examines the place and the importance of relationships in the fulfillment of the believer’s destiny, especially the relationship with spiritual leaders. It also examines how and what the Ministers of God who want to stand and remain standing must do in order to ensure the fulfillment of their ministries by God’s standards. With unerring insight and conviction, Kolawole Oyeyemi explains that when believers are armed with the requisite knowledge, they will not be cheap preys in the hand of false ministers; so also when true Ministers of God are well equipped, they will be able to avoid these traps. Copyright © 2013 Kolawole Oyeyemi. All rights reserved.